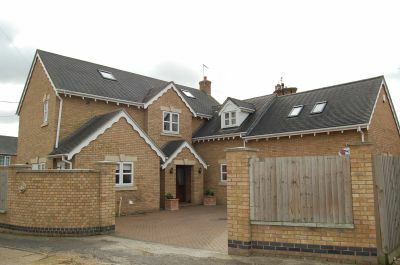 Thinking about a BUY TO LET property? 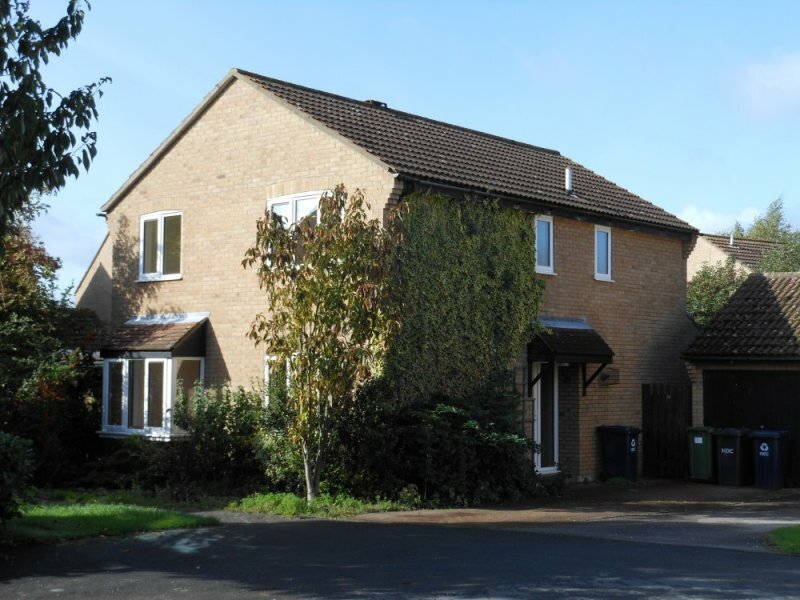 Here’s a few areas to consider on buy to let before you take the matter further. Some clients tell us that they would like a mixture of good income and capital growth. 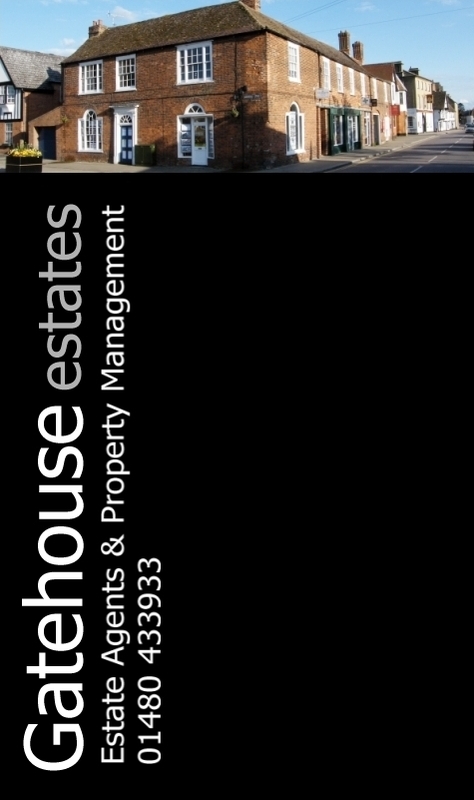 Gatehouse Estates Property Management currently let, and re-let in the region of 340 properties a year. We are currently offering a combination of buy-to-let packages. Many of our clients are now choosing to invest in buy to let property and take advantage of the current low house price values in the UK. When combined with current low interest rates on home loans, buying a property in the UK, to rent out, is an attractive prospect. However, as with all potential investments, we urge all of our clients to seek professional advice and proceed with caution. 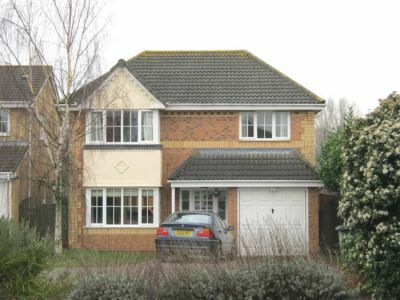 Take advantage of the current low mortgage rates in the UK. We have 2 independent mortgage advisors available so that you can choose from a variety of pre-arranged mortgages specially selected for forces personnel and buy-to-let clients. 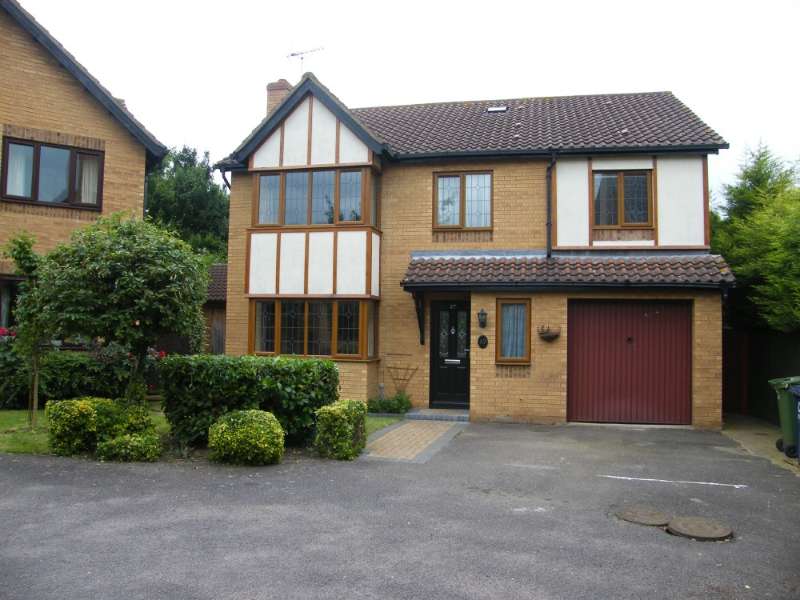 Rent the property through experienced letting agents who can offer a full management service. This removes any need for you to get involved in the letting process, other than receiving your monthly rent. Use our service to sell the property whenever it suits you, to another potential landlord, and capitalise on your investment. Why consider Buy to Let? More on this….